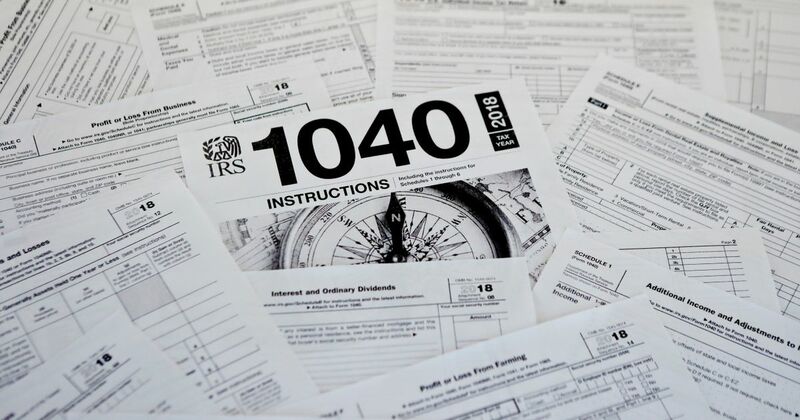 House Democrats gave IRS Commissioner Charles Rettig a Wednesday deadline to turn over President Trump's tax returns. 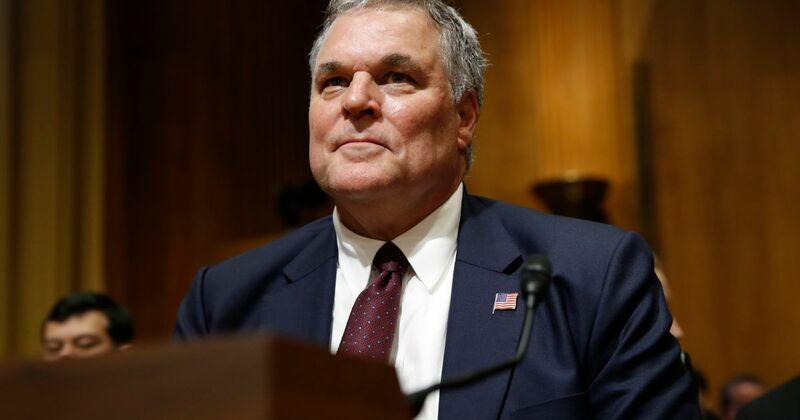 On October 1, Charles Rettig began his term as 49th Commissioner of the IRS. This gives the IRS a Commissioner for the first time in approximately one year, since his predecessor John Koskinen, an Obama appointee, stepped down in fall 2017. Charles Rettig was sworn in as the 49th Commissioner of the IRS. Prior to his appointment, Mr. Rettig was a tax attorney at the law firm of Hochman, Salkin, Rettig, Toscher & Perez, P.C. Nominee Charles Rettig did not originally disclose that the properties were located at the Waikiki Trump International Hotel and Tower. Charles Rettig is expected to be confirmed to lead a department that has been a political punching bag.